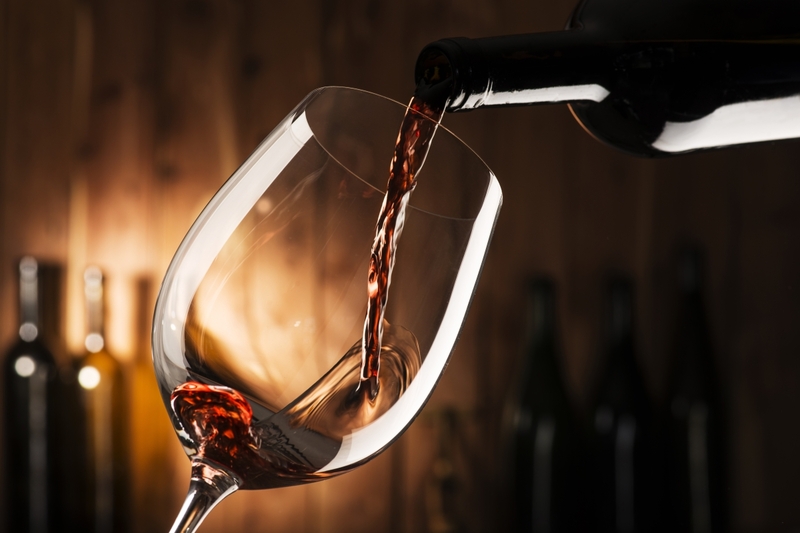 Artisan Fine Wines | Fine Wines, Great Service! At Artisan Fine Wines, we represent growers and producers who are committed to creating quality wines that are true to their origin. Our wines are distinctive, each telling the story of its unique terroir, and our spirits are carefully crafted by Master Distillers. We strive to provide customer service that mirrors the same care and quality delivered by our winemakers and distillers.